For those of us with smartphones that are really just extensions of our dominant hands, the only way we can possibly get directions is via Google Maps. That statement is actually not as hyperbolic as it sounds—in 2013 over 54 percent of all smartphone users in the world used Google Maps. 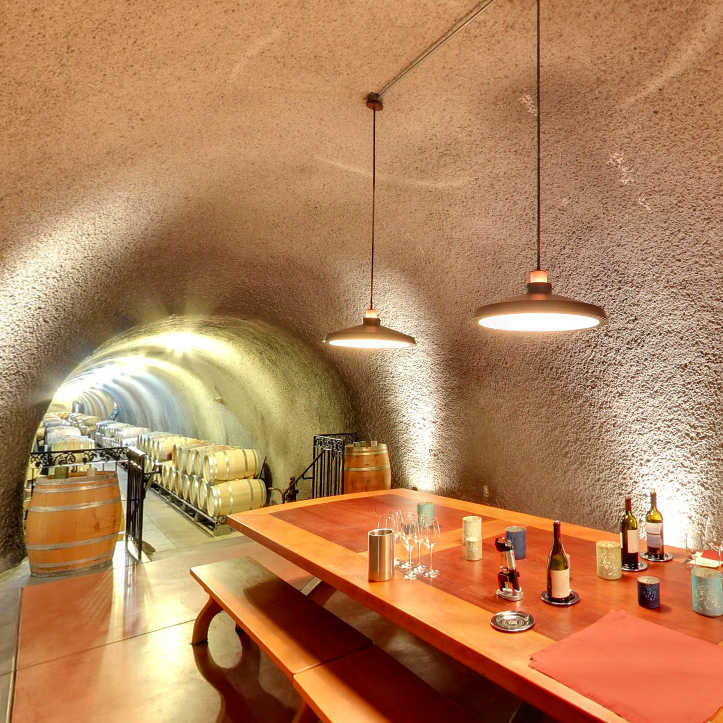 And today the Internet giant unveiled a new feature to its mapping technology, taking us inside the cellars and tasting rooms of California’s vineyards and breweries. The interactive peeks into wine country are a part of Google Streetview, the often useful, occasionally embarrassing close-up shots of cities and towns all over the world. This new California series though, actually lets users tour inside the buildings or amongst the vines. Google said they hope it can be a useful tool for those planning a trip to Napa or Sonoma. But for those of us whose immediate future plans don’t involve sipping rosé while gazing out over a California hillside, it’s also just a good way to kill an hour when we don’t want to work. The series features over 80 vineyards and breweries. Here are some of our favorites.